The Robert Woods Bliss Collection of Pre-Columbian Art. It is now difficult to imagine a time when magnificent artworks made by the ancient indigenous Americans were not on display in art museums. Yet, for many years collectors and scholars focused solely on the historic, anthropological, or ethnographical nature of objects made by non-traditional cultures. When on display at all, Pre-Columbian objects were to be found in natural history museums as part of collections of archaeological finds. Robert Woods Bliss wanted this to change. 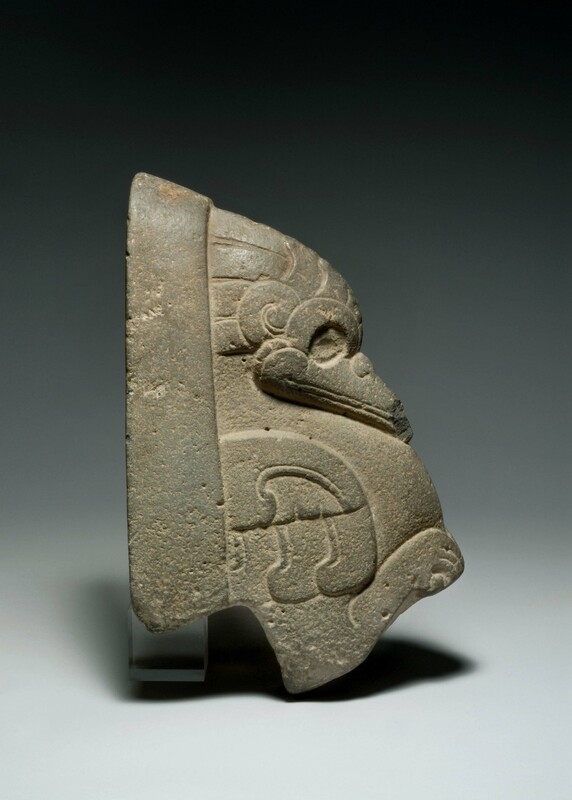 He recognized the creativity and artistic skill that went into the making of Pre-Columbian objects. To him, Pre-Columbian artifacts were undeniably art. Robert Bliss frequently equated the esthetics of Pre-Columbian art to those of the modern art movement. He remarked, for example, that his Veracruz palma “could easily have been done by Brancusi!” And perhaps to underscore the “modernity” of his Pre-Columbian art, in the late 1950s he commissioned for his collection both a coffee-table art book and a new modern exhibition gallery at Dumbarton Oaks. In 1957, Phaidon Press published Robert Woods Bliss Collection, Pre-Columbian Art, a deluxe, oversized art book that was complete with a slipcase and a gold-embossed cover. In this book, each artwork was photographed, many in full color, against a monochromatic fabric background and thus rendered purposely devoid of any cultural context. In 1959, the Blisses commissioned the architect Philip Johnson to design a postmodern exhibition gallery for the collection where the objects were to be presented to the public in sleek Plexiglas cases to be viewed and appreciated in the context of the modernity of the glass pavilion. Both the book and the pavilion allowed each object to be presented as exceptional art, exactly as Robert Bliss wished them to be seen.